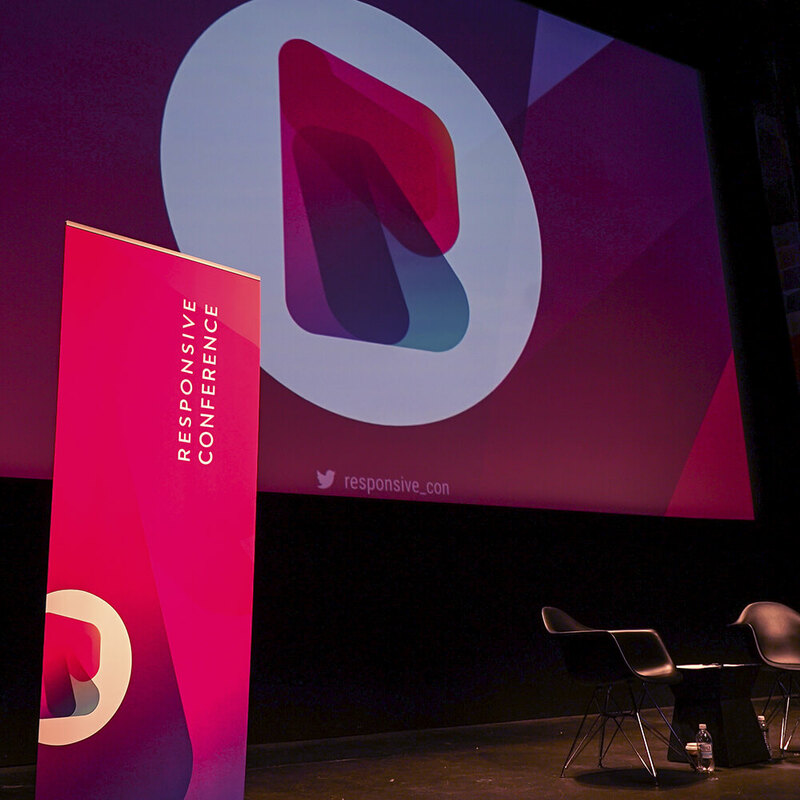 Using brand strategy to transform an online movement into a high-impact event. 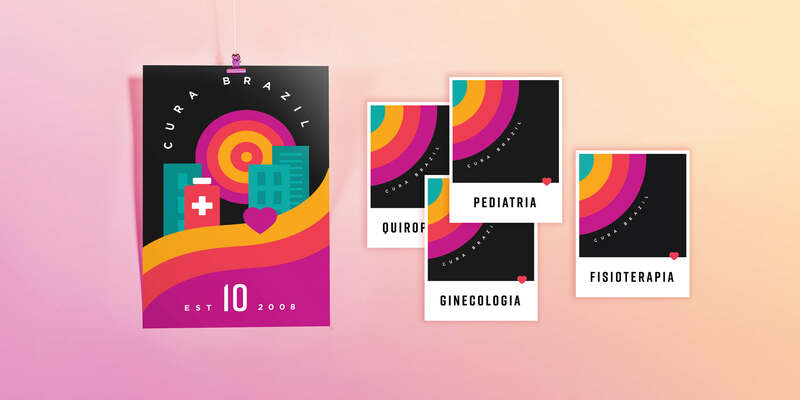 Building upon basic brand elements to capture the potential, energy, and vitality of a movement to create a visually and conceptually immersive event. 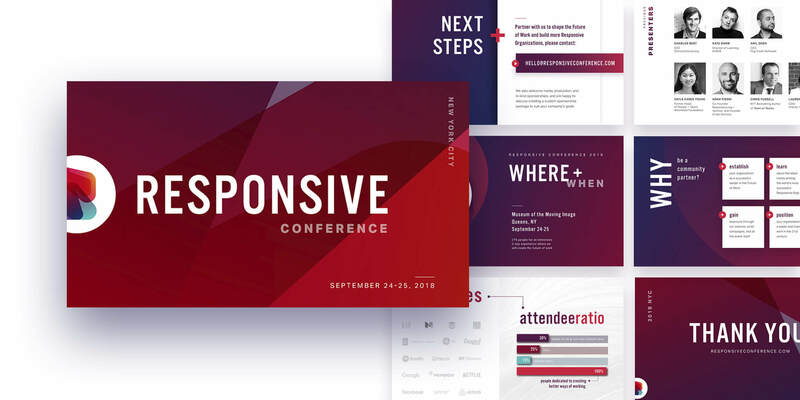 Through an engaging and collaborative process, we created a comprehensive brand strategy for The Responsive Conference. We implemented this strategy across all aspects of brand design, creating a highly impactful environment for participants. 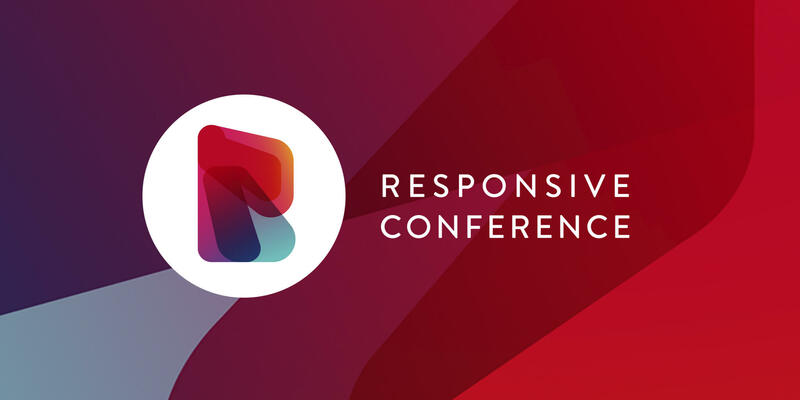 The Responsive Conference was built around the concept and culture of responsive organizations. 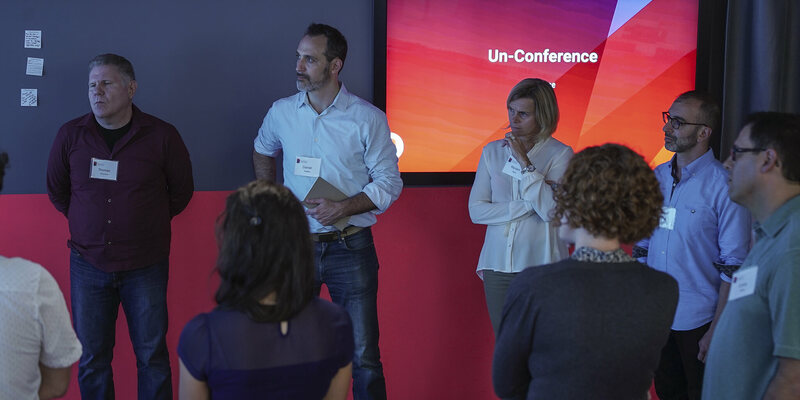 Robin Zander recognized the potential of the online responsive movement and sought to expand the impact of these ideas with a high-impact event. 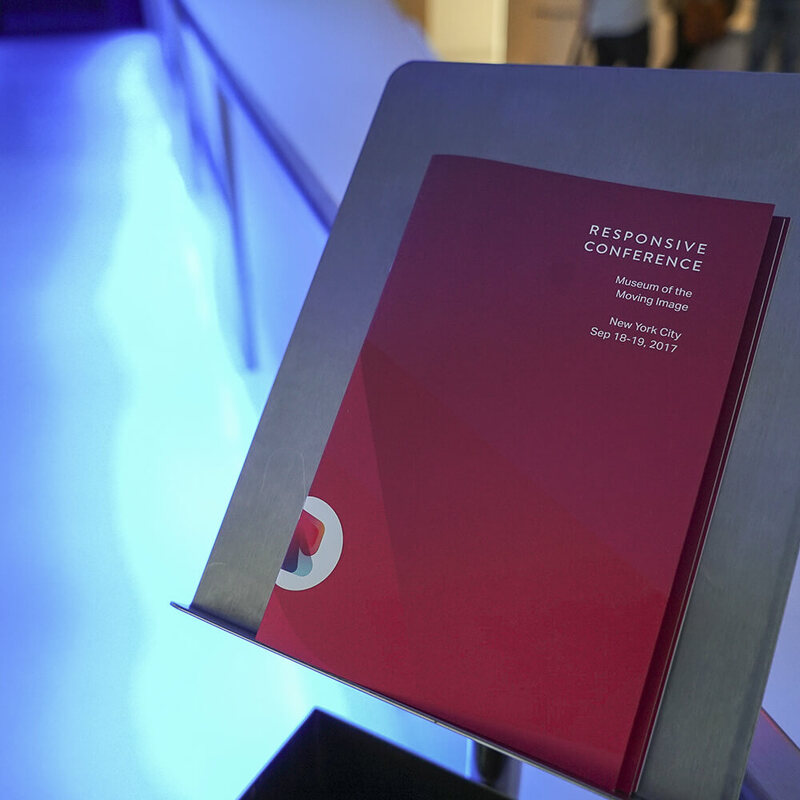 Brand strategy was crucial to the success of the conference. The original movement had a few foundational brand elements, but lacked the strong aesthetic needed for an event of this magnitude. 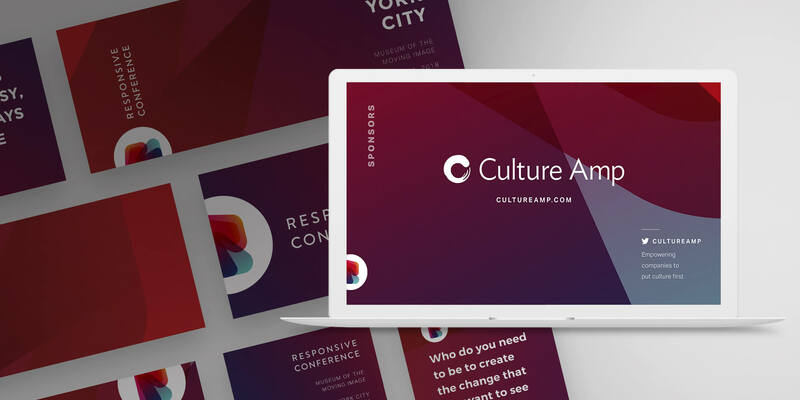 Additionally, the team needed the leadership of an experienced designer to guide them through the process of creating the collateral needed to engage presentersand community partners and create an engaging atmosphere for participants. 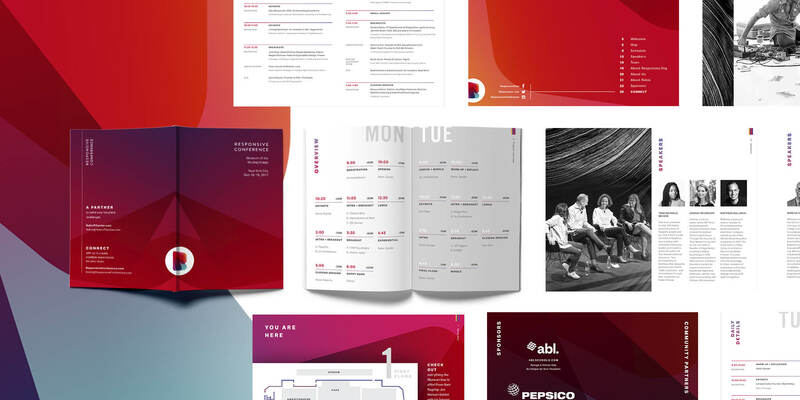 Using a clear and collaborative process, we crafted brand strategy based on a deep understanding of event objectives. The project timeline eliminated stress and uncertainty, allowing ample creative exploration and feedback. The results were stunningly beautiful and effective. © Taylor Dunham Design. All Rights Reserved.